Roasty and toasty, stouts and porters are no longer just the workingman’s beverage— they run the gamut from historic and dry to sweet and flavored, and from session brews to barrel-aged warmers. Featured here are some of the best we have tasted for the winter months, ready for your exploration. 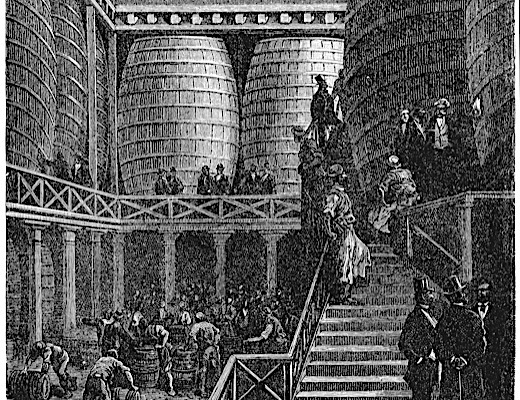 The origins of stout and porter are shrouded in the mists of the Industrial Revolution in England, and are often as murky as the beer is dark. These black ales share a common heritage, and we should consider them together. While London publicans were offering local workers porter and 'stout porters', the style didn't gain fame until adopted in Ireland. Guinness started to brew a Porter/Stout in late-1700s Dublin, and to this day is the first beer one thinks of when hearing 'stout'. Fortunately for us, they are still among the best. 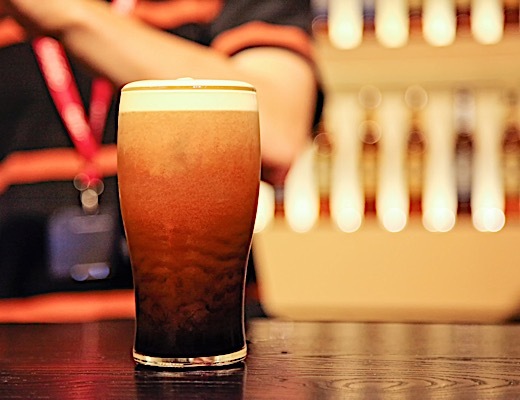 Guinness Draught Nitro is a great example of an historic, dry stout while its sister Guinness Foreign Extra Stout is a stronger, more robust pint. 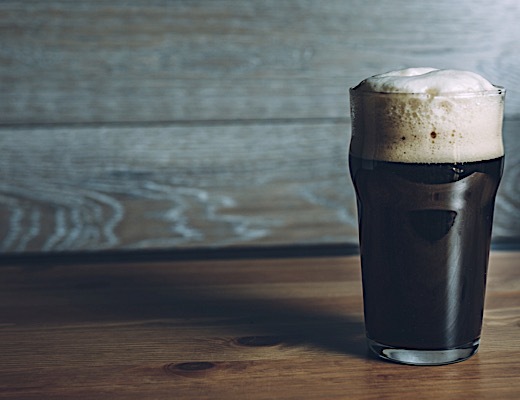 Stouts and Porters are very dark, near black brews with a thick, billowy head. Roasted grains immediately come to the front, and bring with them defined flavors of chocolate and coffee, along with black licorice, molasses, and dark breads. You won't find a ton of fruity hops in traditional stouts and porters, whose brewers prefer to balance the hop bitterness with the sweet malts. To aid the devotee with quaffing their ales in a bit longer 'session', the alcohol content is traditionally and purposefully kept on the lower side. North Pier offers a tasty, spot-on porter that highlights that style's best characteristics in their Old Shuck London Porter. Cooper's, in Australia, produces the recognizable Best Extra Stout that well represents what we should all look for in a traditional dry stout. Stout became so popular in London that it soon was exported to foreign lands, usually as a stronger and more full-bodied version. In Russia, when Catherine the Great discovered this marvelous elixir she insisted on her own supply and the Russian Imperial Stout style was born—its warming alcohol and heavy body were perfect for the cold climate of her empire. It is still popular to this day, over 200 years later. North Coast Old Rasputin has become a modern-day classic Russian Imperial Stout, and is now available in a barrel-aged version. Yes, Imperial Stouts are begging for a barrel's kiss and some of the best stouts we've recently tasted take full advantage of this technique. Hoppin' Frog delivers their exceptional Barrel-Aged BORIS Royale Imperial Stout from Canadian whiskey barrels, while Full Sail Brewing prefers an American spirit to mature their Bourbon Barrel Aged Imperial Stout. 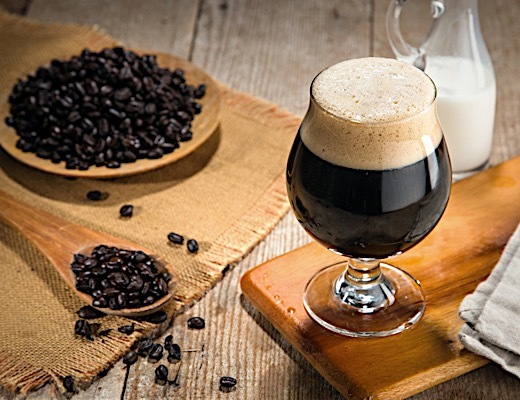 Many brewers eschew tradition, and embrace the challenge of integrating real chocolate and coffee flavors into their beers. 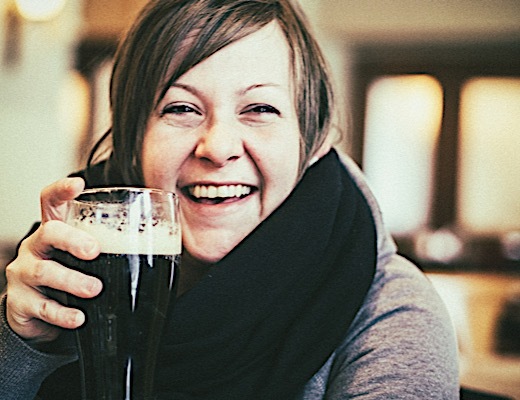 These are characteristics to accentuate, and American breweries are happy to oblige! Rogue Chocolate Stout amps up its namesake's flavors with a bit of chocolate in the recipe, while O'Connor Brewing chooses to highlight coffee notes in their Ibik Imperial Turkish Coffee Stout. Even more playful is Brickway Brewery's excellent Imperial Stag Holiday Stout with its creative use of ingredients. Stouts and Porters have evolved over 200 years to embrace not only English and Irish traditions, but American ingenuity as well. They have responded to the thirsty needs of workingmen, to the desires of Emperors, and to the fancies of culinary delights. The next time you are looking for a lesson in style, sample a few stouts – start with tradition, expand into creative flavorings, and finish with a heavier, barrel-aged beauty. Your palate will thank you!